3 Bears Top Seller. Look and feel beautiful in our Petal Top. This very popular Maternity and Nursing top is ideal for work, casual or if your heading out for the day and wanting something stylish and comfortable and super easy to feed in. 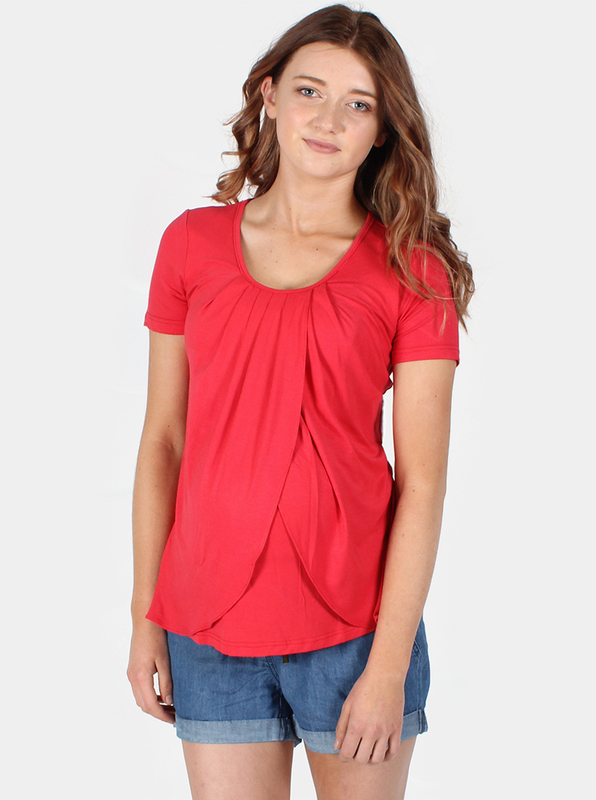 Its the perfect top to take you throughout your Maternity journey and flatters perfectly after baby is born. You would never know its a breastfeeding blouse! 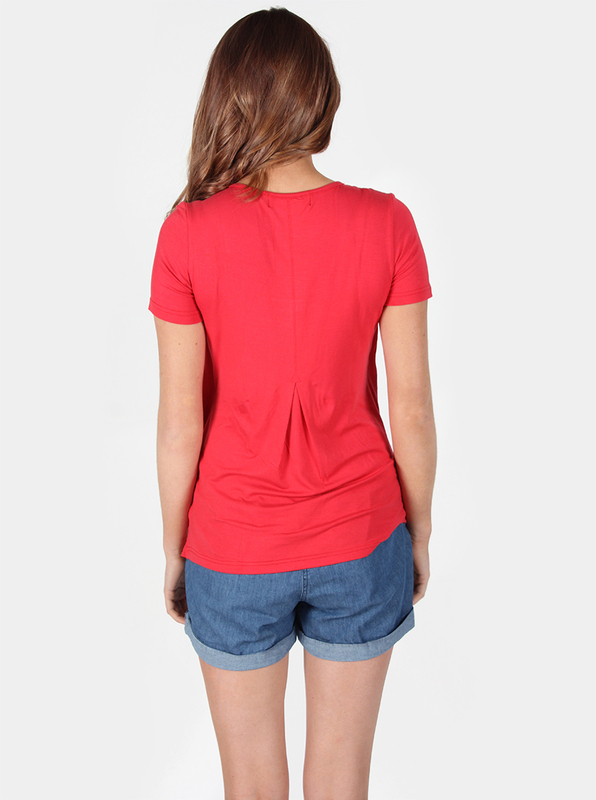 Features short sleeves and a cross over pleated petal front for easy nursing access whilst keeping everything discrete.